Every day we hear from frustrated parents, desperate to get their kids to eat more veggies. 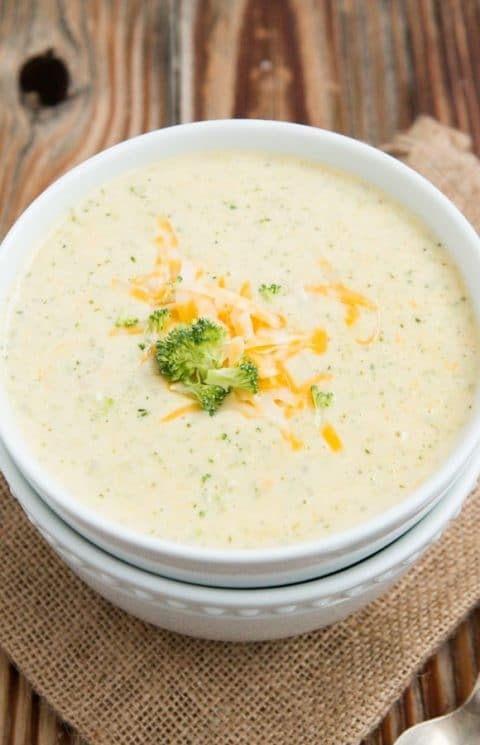 Soup is a great vehicle for increasing vegetables (especially when served with some crusty bread or some cheesy toppings!). But you can also be strategic about which soups you are offering your kids. Knowing your kids and the reasons for them being hesitant to try vegetables in their soup, will help you determine what approach to take. I’ve rounded up 12 strategies that speak to picky eaters, and found a soup that can answer that for them. What strategy will work with your picky eater? 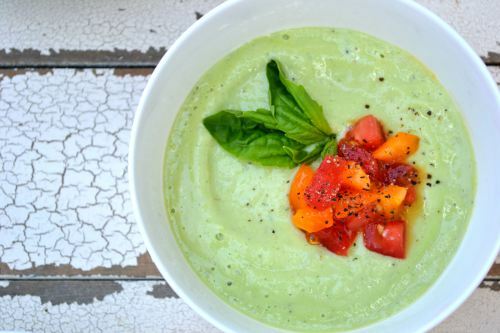 If you r child has a “new food” phobia, make sure your veggies are incorporated into familiar or favorite soups! Each time, add a little more veggies than anything else. Chicken Noodle Soup tends to be a kid favorite. 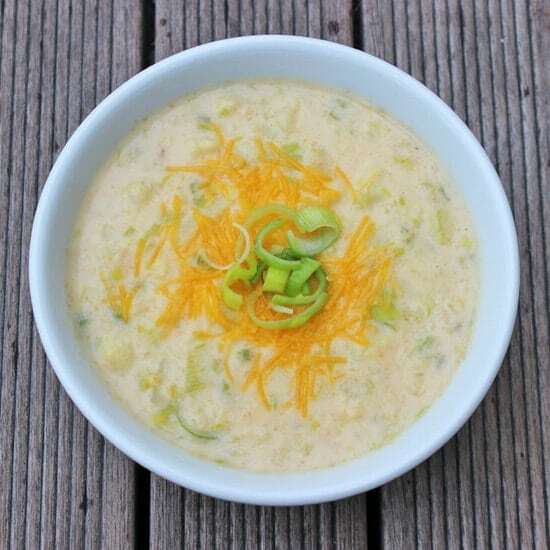 If your kid is like many, cheesy soups are a win! Just make sure you have more veggies than cheese! This one from Pop Sugar has cauliflower! 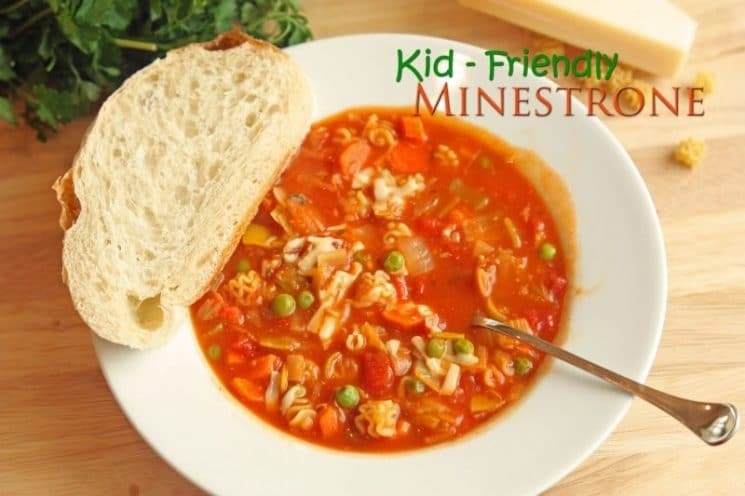 Simply ask your kids what would be in a soup to make it their favorite. I asked my 11 year old this very question, and his reply: Lots of chicken- not tomatoes! LOL. So, I’m pretty sure he’ll approve of this one from Damn Delicious. It has chicken and no tomatoes. Ask your kids what would be their perfect soup, then include vegetables in it! Chicken and Potato Chowder from Damn Delicious. My kids love this! 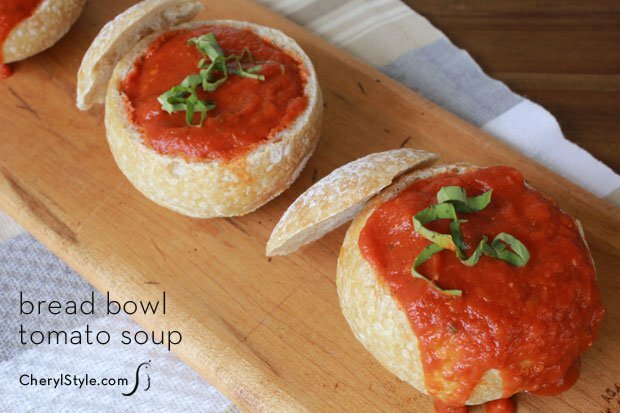 Serving the soup in a bread bowl! If you make the bowls yourself, make them as small or as big as you want. If you get some at the store, these below, from Cherylstyle.com are just crusty rolls! The perfect size for little kids! Can you say Olive Garden, Chicken Gnocchi? WOW! 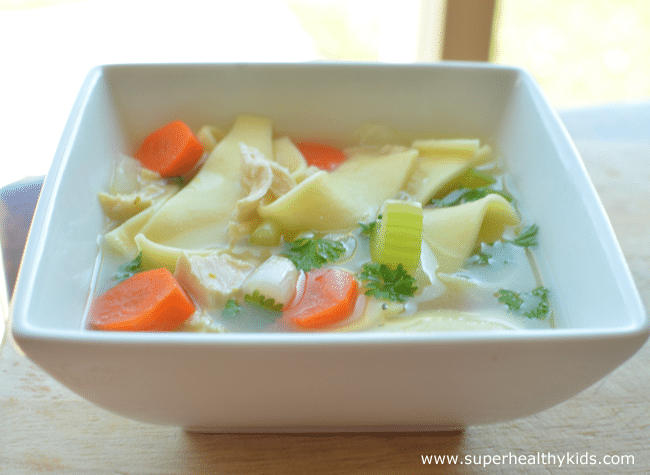 This soup is the reason my kids became OK with seeing greens in their soup! 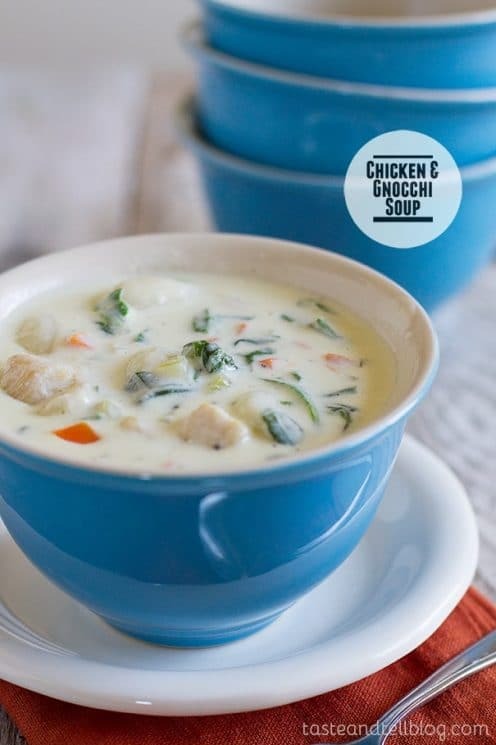 Here’s a recipe from Taste and Tell for Chicken Gnocchi. For commercial favorites, we also have Spaghettios, or you could buy some alphabet noodles for Alphabet Soup! While this is a totally different and crazy idea, a cold soup might be preferable to some kids! 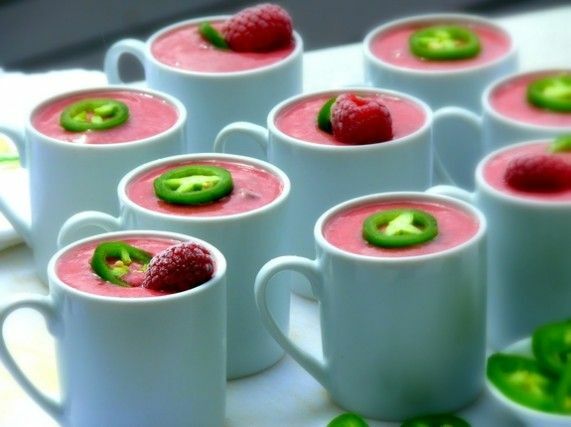 Try Chilled Raspberry Chile Soup from Noble Pig , or Chilled Cucumber Avocado Soup from Fit To Indulge. This is a fun idea for those kids that need control (within boundaries!). A soup bar! 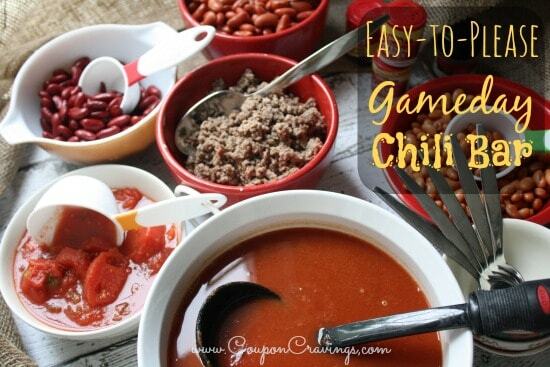 You can do this with a variety of soups, but here is one with chili from Coupon Cravings. Chili soup bar from Coupon Cravings. And what about just adding some fun toppings to your soup. Whether it’s croutons, shaped carrots, or even cheese, adding something to the top might help a picky eater. 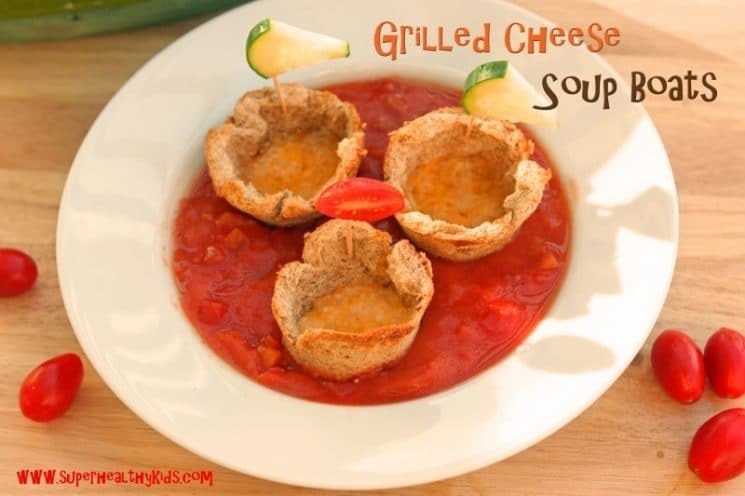 What about something as crazy as Grilled Cheese Soup Boats! Or, how about some fun homemade croutons? 12) Make it taste good! Ok, finally, when it comes down to it, even the pickiest eater will like food that TASTES GOOD! That’s the first thing we advise parents, is to learn how to cook, so your food actually tastes good! 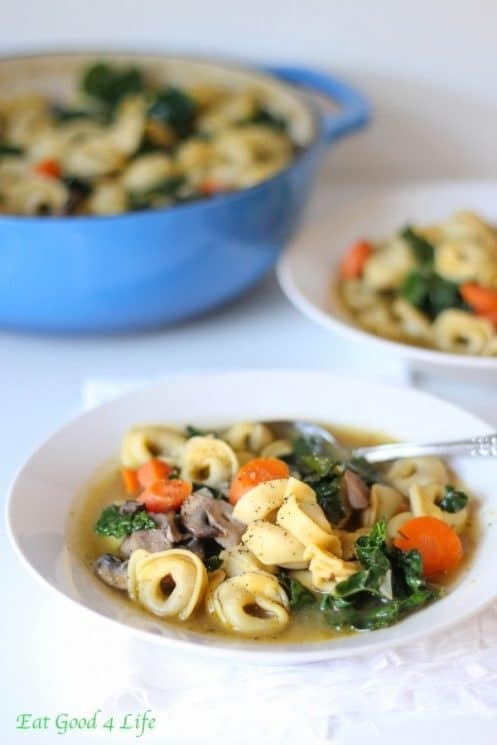 If you feel hesitant or worried about your cooking abilities, start with a tried and true favorite, Vegetable tortellini from Eat Good For Life. I promise it will turn out delicious every time! We’d love to hear from you! 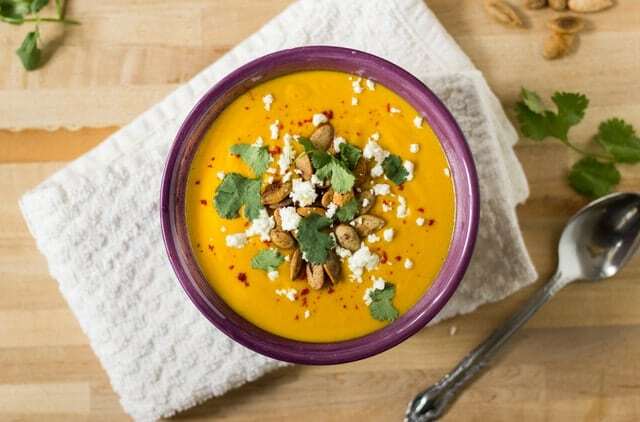 do you have a strategy or a soup that works for your picky eater? Share in the comments! 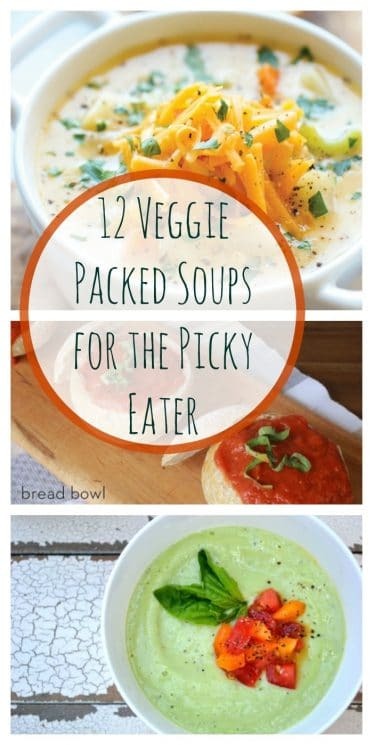 This is a great selection of soups! 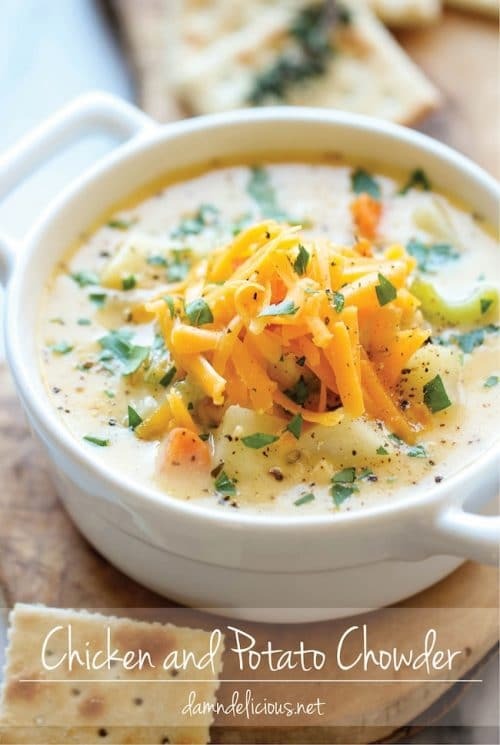 Soup is on my list of foods to test, try and promote so this will be a great resource. Thx. Whenever I make a broh I puree some of the veggies too and mix it in. It flavors the broth and they get some extra veggie without knowing. If you take the time to roast them it really loads the broth with flavor. Yikes! I’ll start looking for one to replace it. I was just looking for soups with vegetables! My bad for not looking at the ingredients.